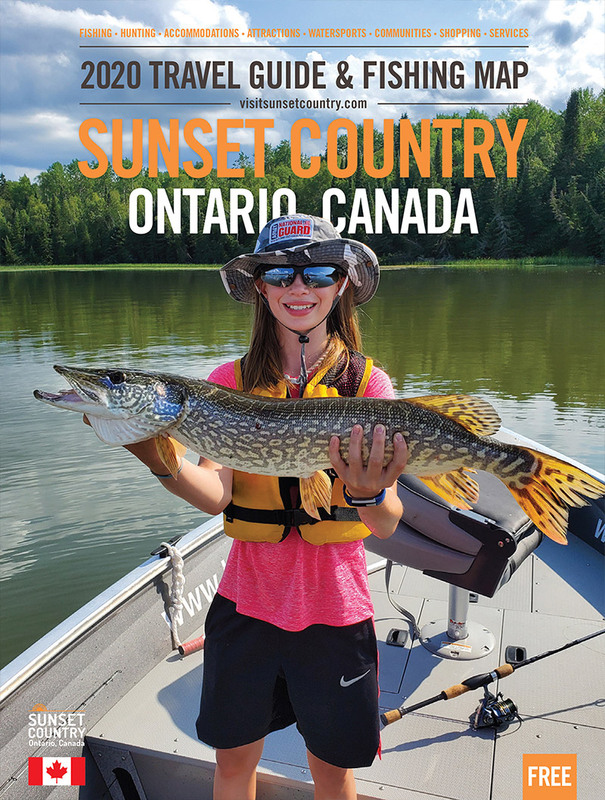 Campfire Island is located on beautiful Rainy Lake close to Fort Frances. Designed and built to be a corporate retreat, the accommodations are spacious and comfortable with a maximum capacity of 16 guests. This 11-acre island is the perfect home-base for our all-inclusive guided fishing package that includes delicious home-cooked meals, 20' boats with pedestal seats, and top-notch guides with years of experience. Rainy Lake is a fascinating body of water with 3 main basins and countless bays, islands and underwater reefs. The structure makes for some great world-class smallmouth bass fishing and, in the right wind, the trophy northern pike are very active. Walleye has not typically been our main target, but the incidental catch of 7 to 12-pound walleye on artificial baits does get your attention! Please don't hesitate to get in touch - we love to talk fishing, answer your questions, and find out what we can do to make your trip as awesome as the angling! !